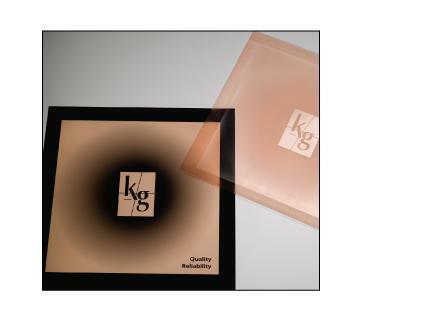 Koehler-Gibson manufactures flexographic printing plates for the Corrugated Box, Flexible Plastic Bag, and Folding Carton packaging printers in the US, Canada, and Mexico. Our mission is to help our customers succeed by offering a high quality and versatile product selection, experienced on-site staff, and low cost solutions. 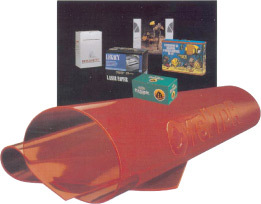 ownership for the corrugated converter.